Naughty, naughty Hillary Clinton. She has been caught consorting with her Super PAC. David Brock’s Super PAC Correct the Record has been coordinating with the Clinton campaign… the Campaign Legal Center just filed a complaint against them over it. In that complaint, they allege that the Super PAC has made $5.95 million in in-kind contributions, i.e. coordinated expenditures that were accepted by the Clinton campaign. That is called ‘money laundering’. You remember David Brock, right? Brock is a longtime Clinton supporter and founder of the left-wing media watchdog group Media Matters. I would simply love to see that asshat brought down. His corruption and lack of integrity is legendary. This is Cass Sunstein’s ‘nudge’ tactic at play. They are manipulating social media – trolling it – to make the Hildabeast look better and more electable. According to the CLC, Correct the Record has openly acknowledged that it coordinates with the Clinton Campaign. The complaint quotes a 2015 Washington Post report that said, “Correct the Record believes it can avoid the coordination ban by relying on a 2006 Federal Election Commission regulation that declared that content posted online for free, such as blogs, is off limits from regulation.” Uh no. That is skirting the law and will get you slapped, or at least it should. 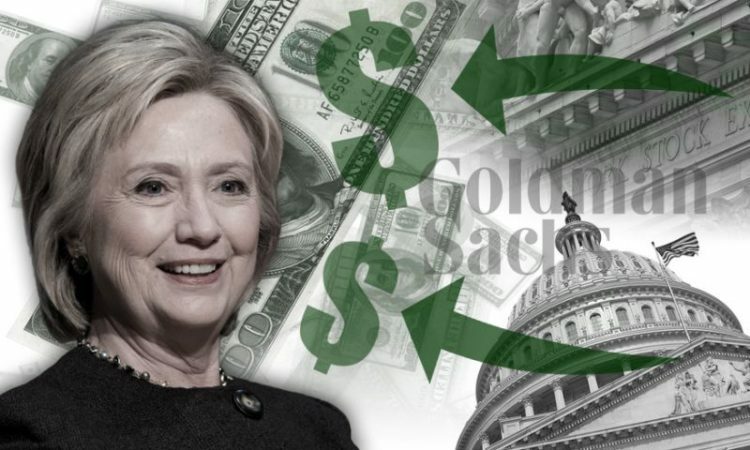 “Because Correct the Record is effectively an arm of the Clinton campaign, million-dollar-plus contributions to the super PAC are indistinguishable from contributions directly to Clinton – and pose the same risk of corruption,” CLC stated in a press release. But, let your heart not be troubled, the CLC is going after both sides… they also filed an FEC complaint that alleges illegal coordination between two super PACs and the Trump campaign on Thursday. Looks like they are being unbiased when it comes to the law. Good for them.